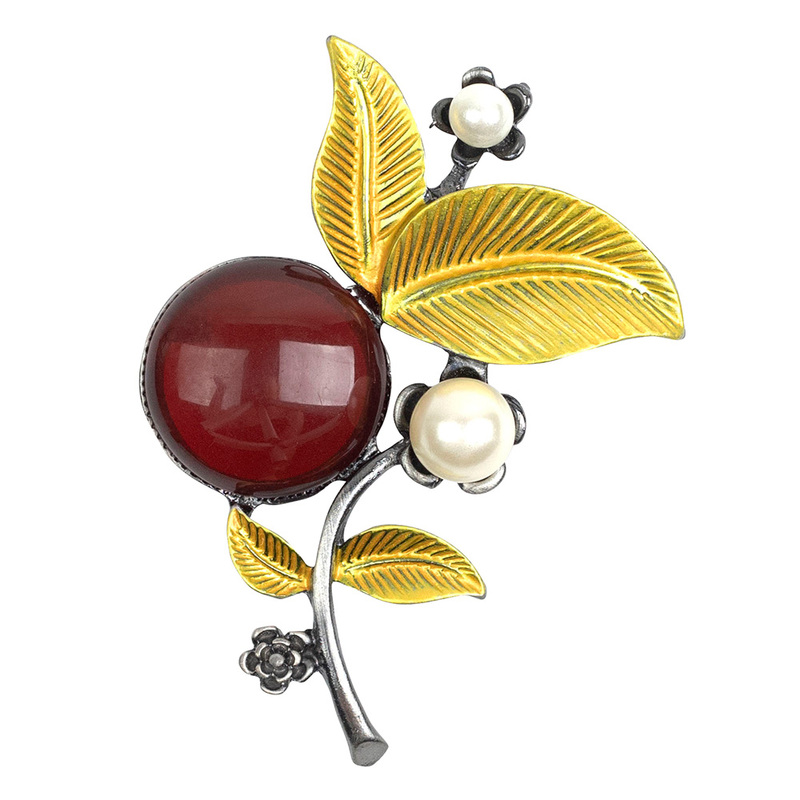 A woman needs ropes and ropes of pearls, and our collection of pearl brooches is nothing short of glam and timeless style. 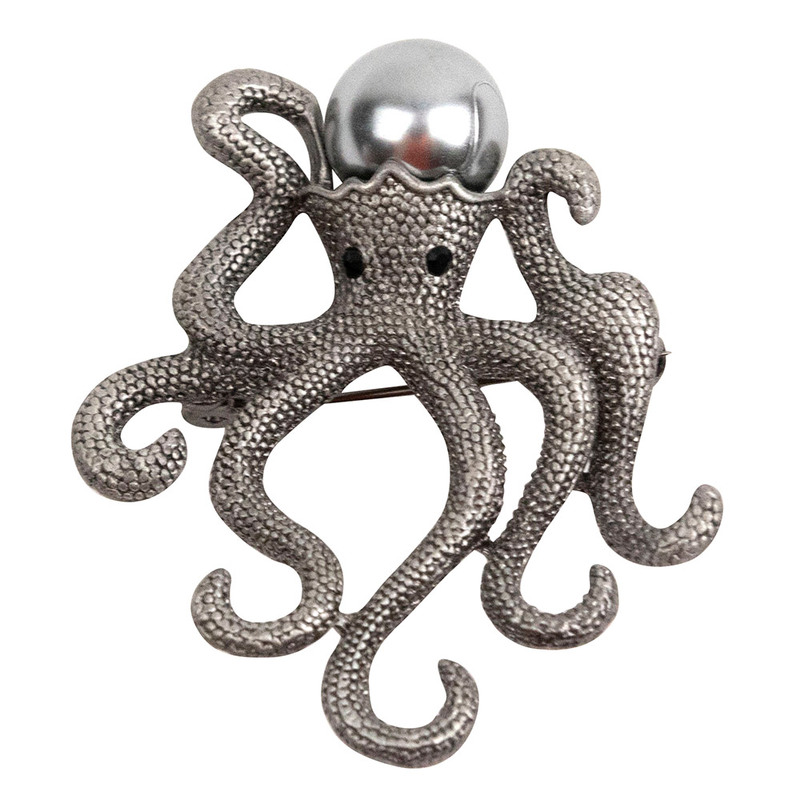 They have a definite aura of substance, and are also fun, whimsical and certainly must have. 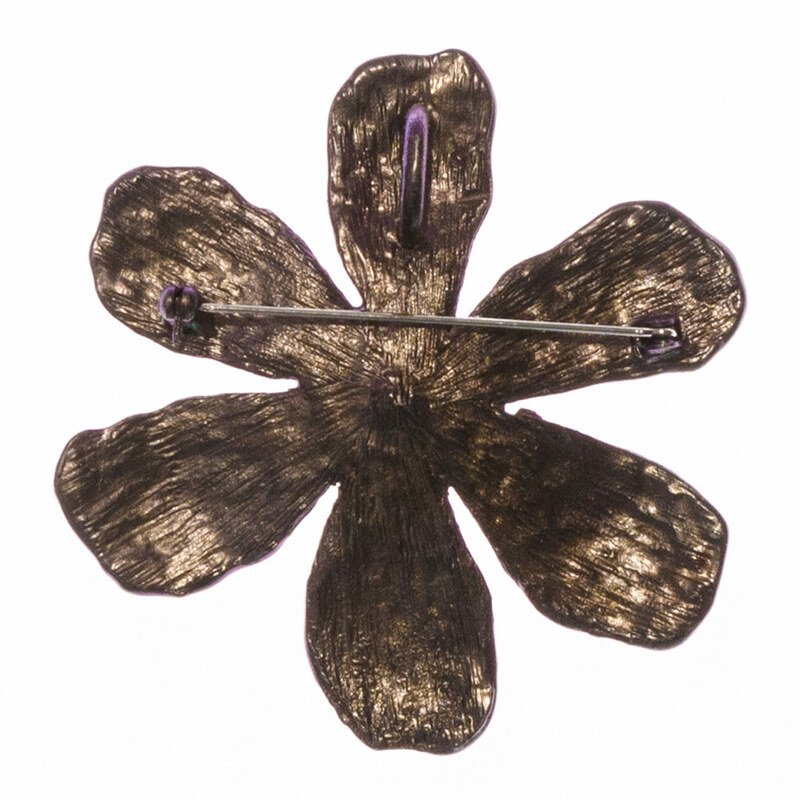 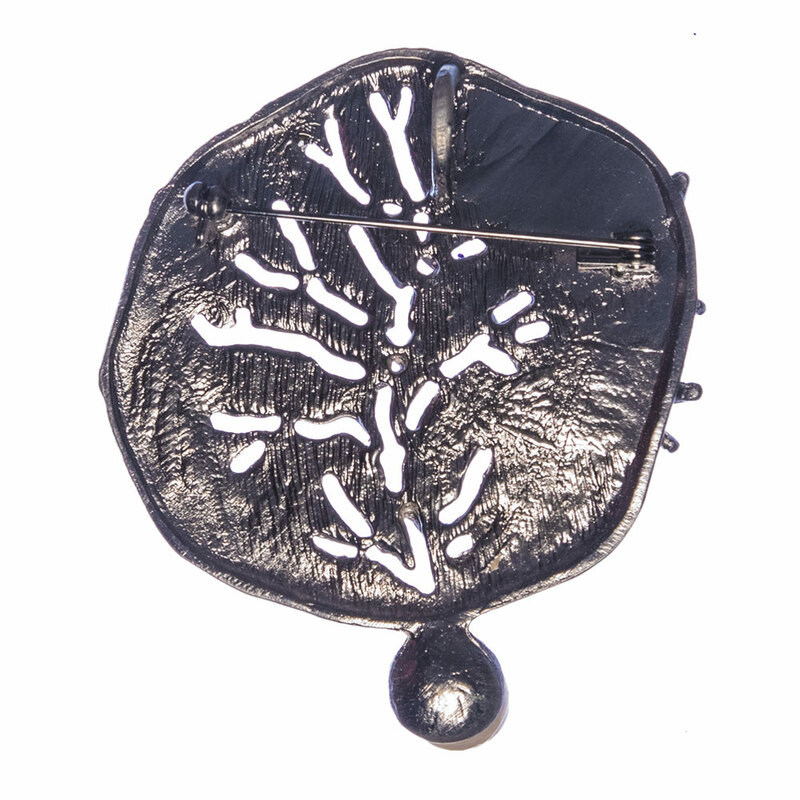 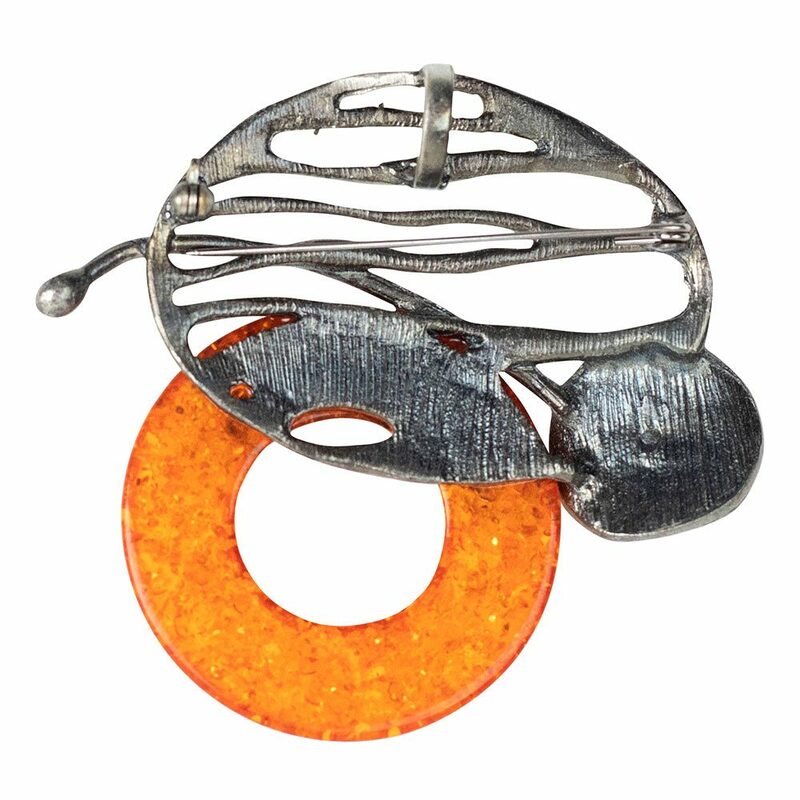 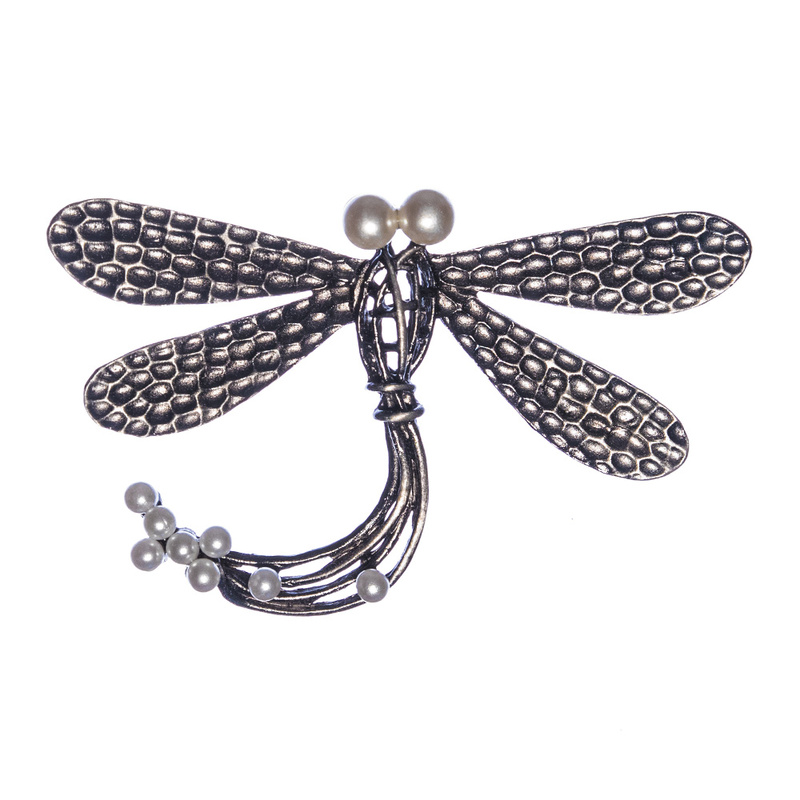 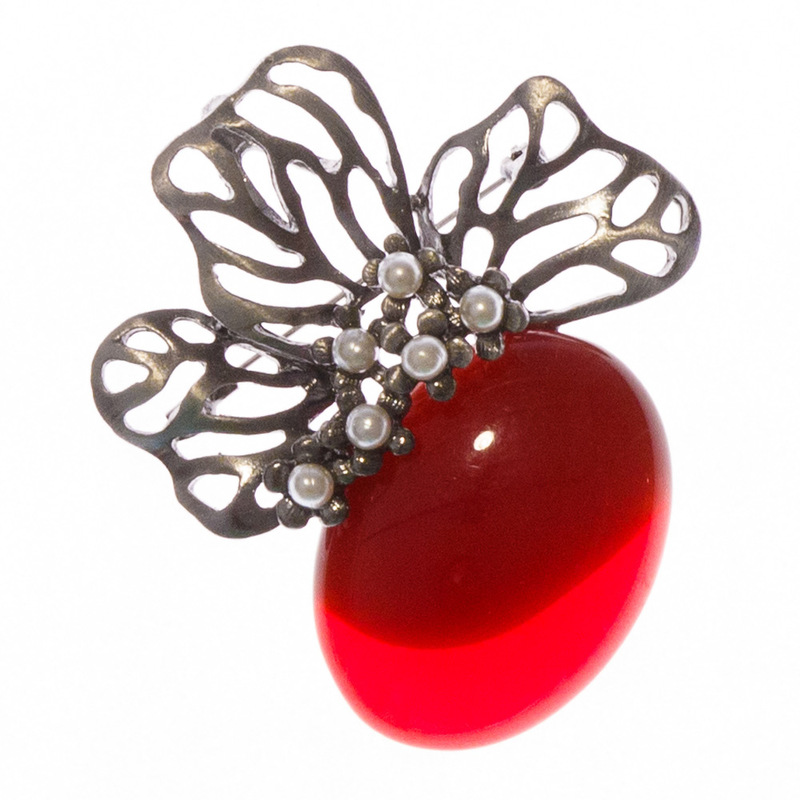 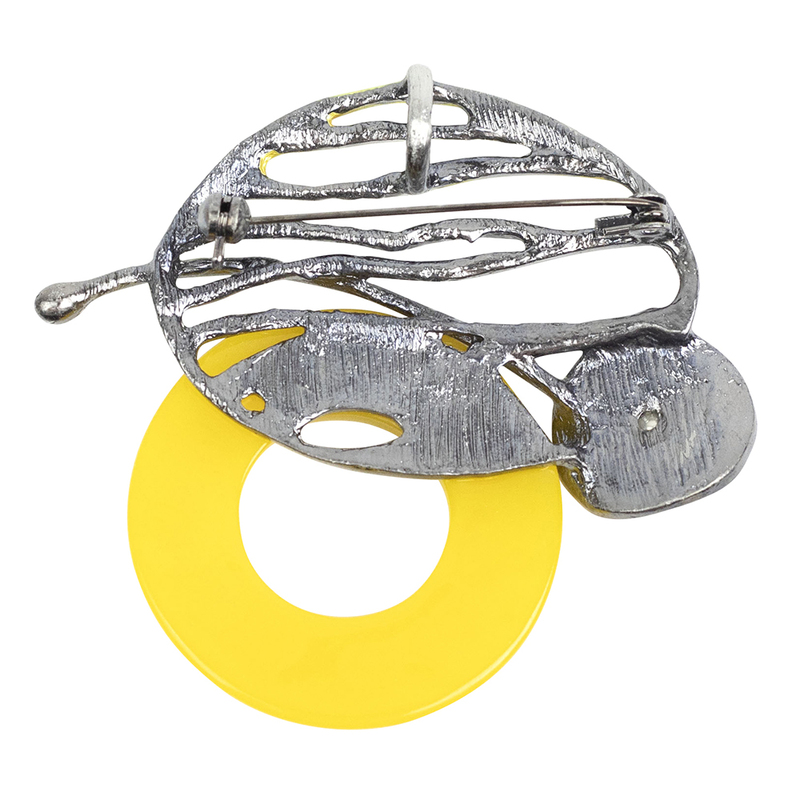 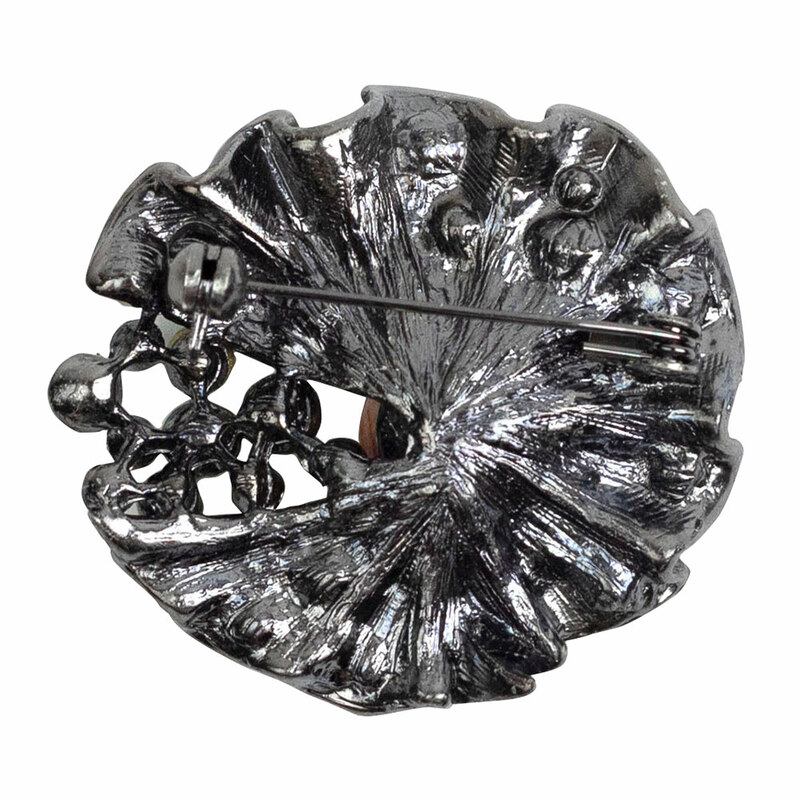 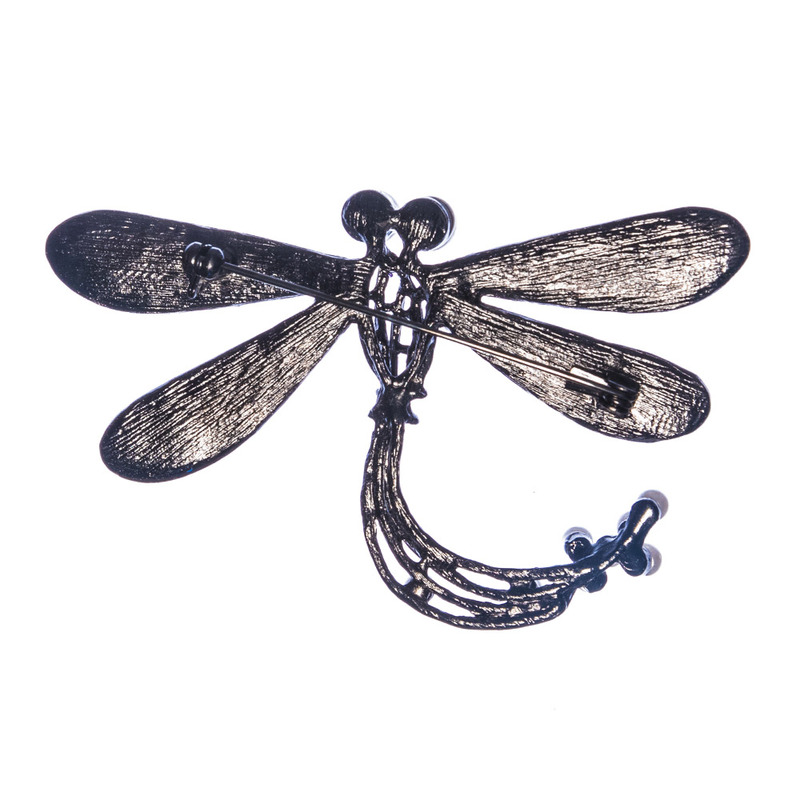 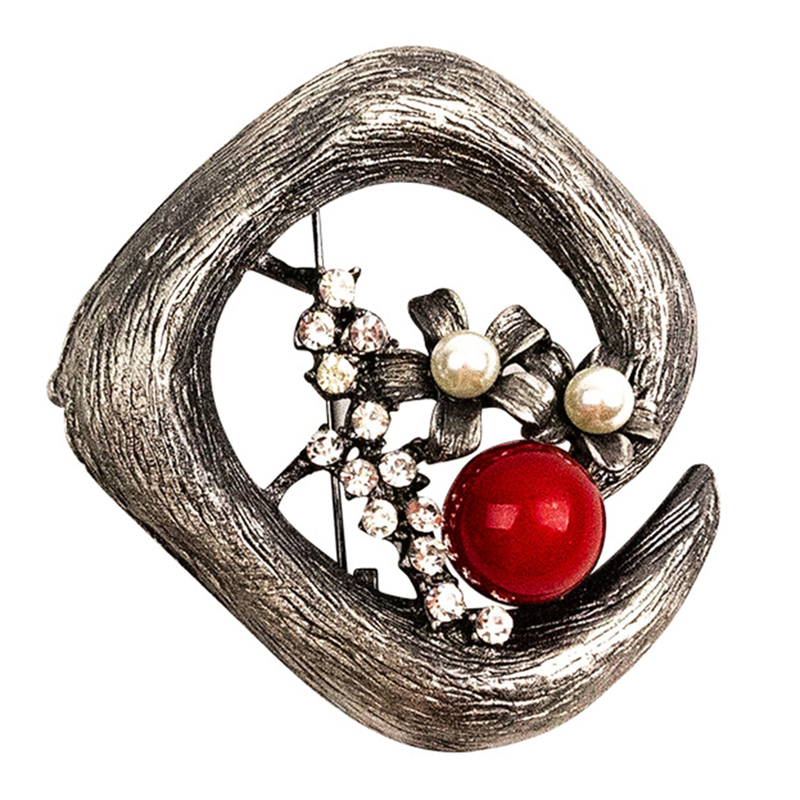 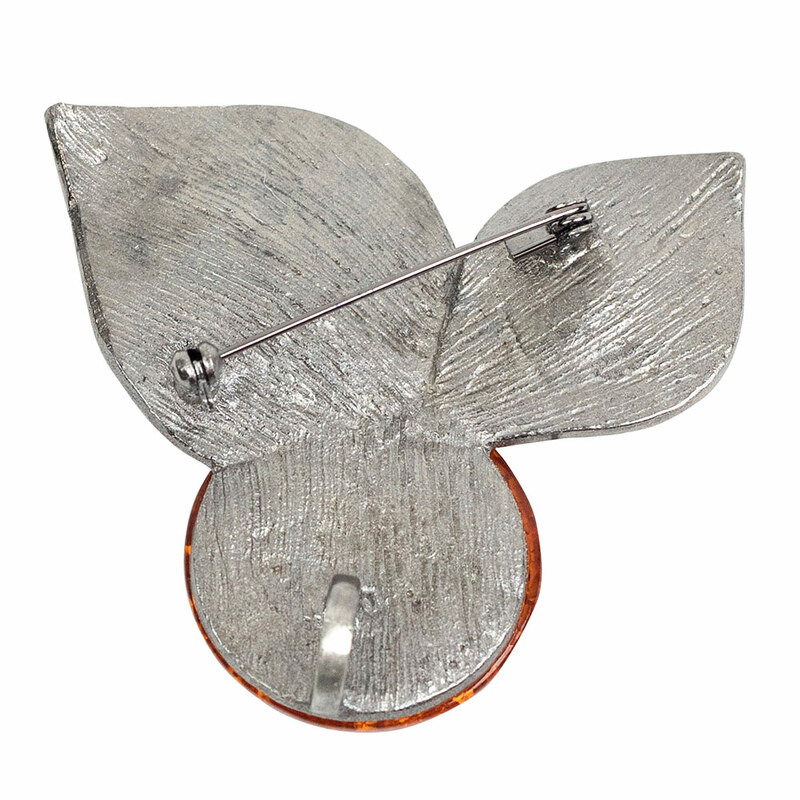 Treat yourself to good quality brooches and enjoy free shipping for purchases over $60 to anywhere in Australia, plus guaranteed friendly customer support and easy returns. 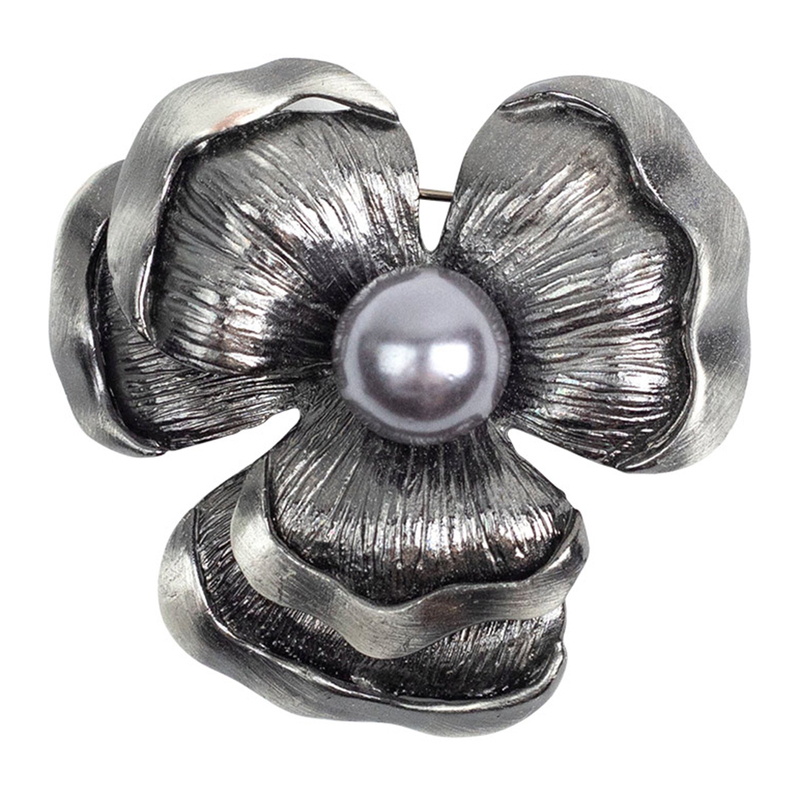 Graduations, anniversaries, weddings, milestones achievements and special occasions are often marked with giving and wearing of pearls. 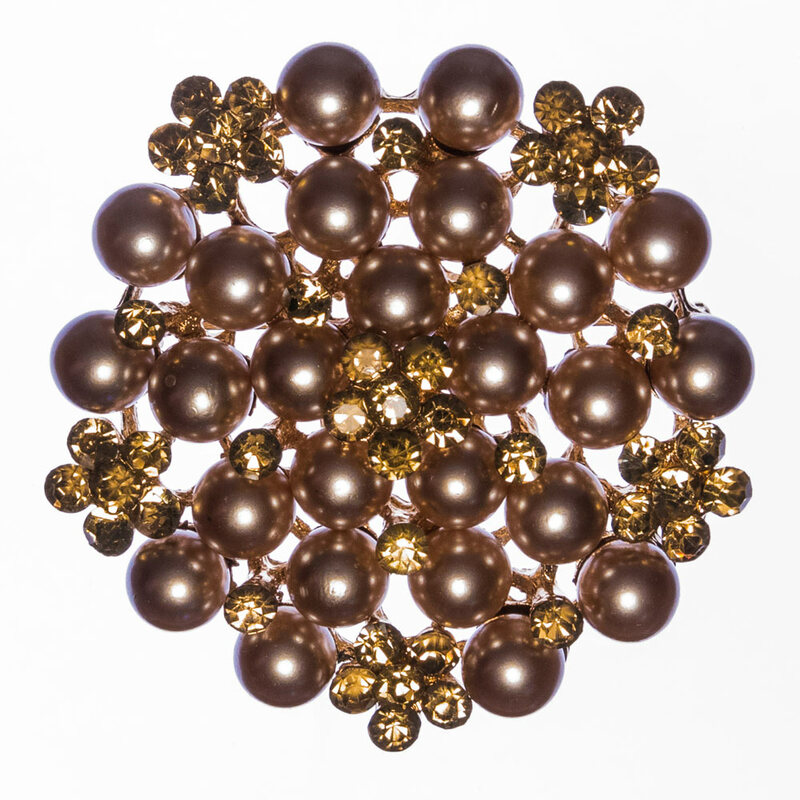 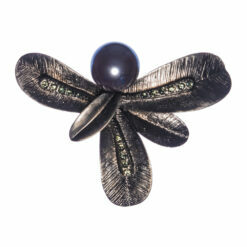 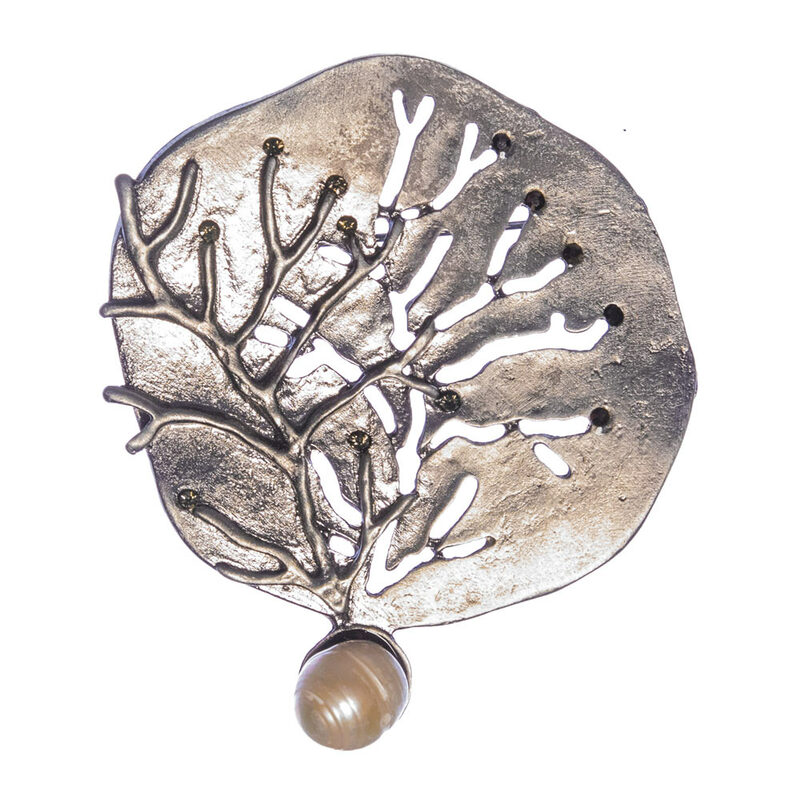 The style of our pearl brooches is classic, graceful and always appropriate for any occasion. 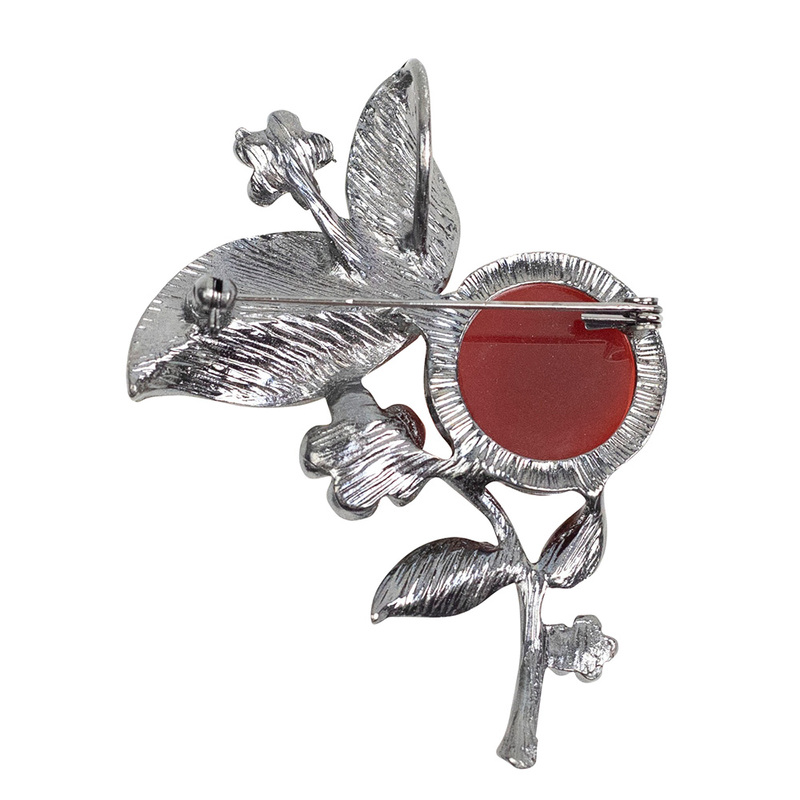 They come in different unique and striking colours and sizes; from lemon yellow to bold red and shiny silver — these are a feminine way to add some joy to your look. 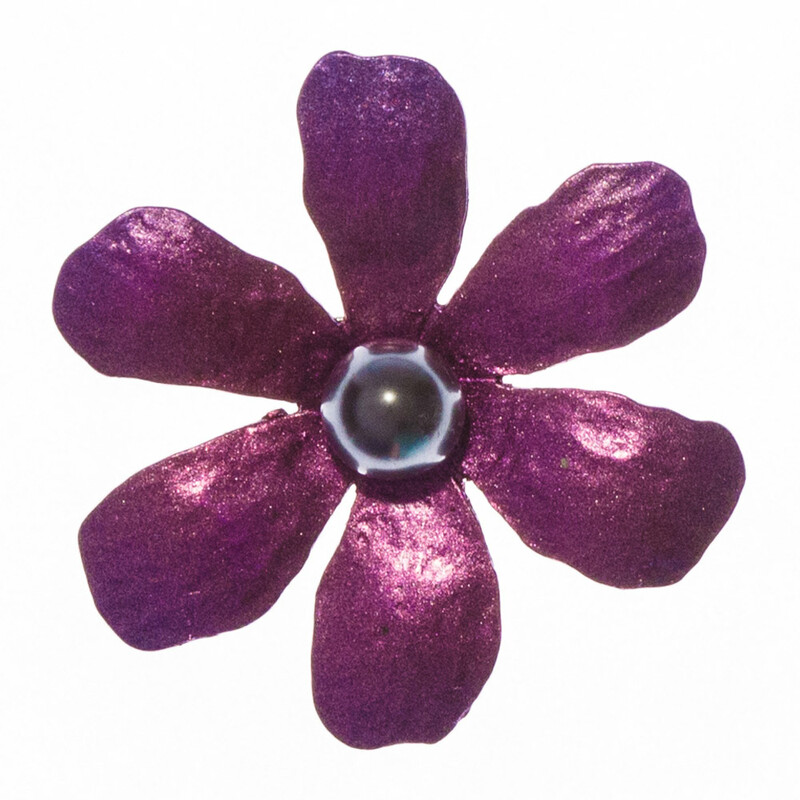 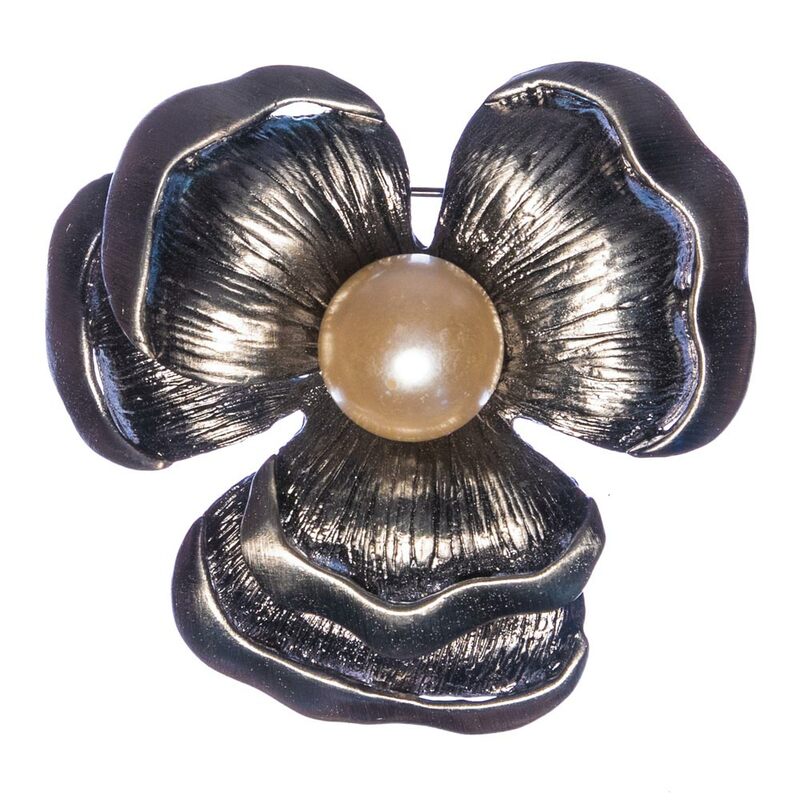 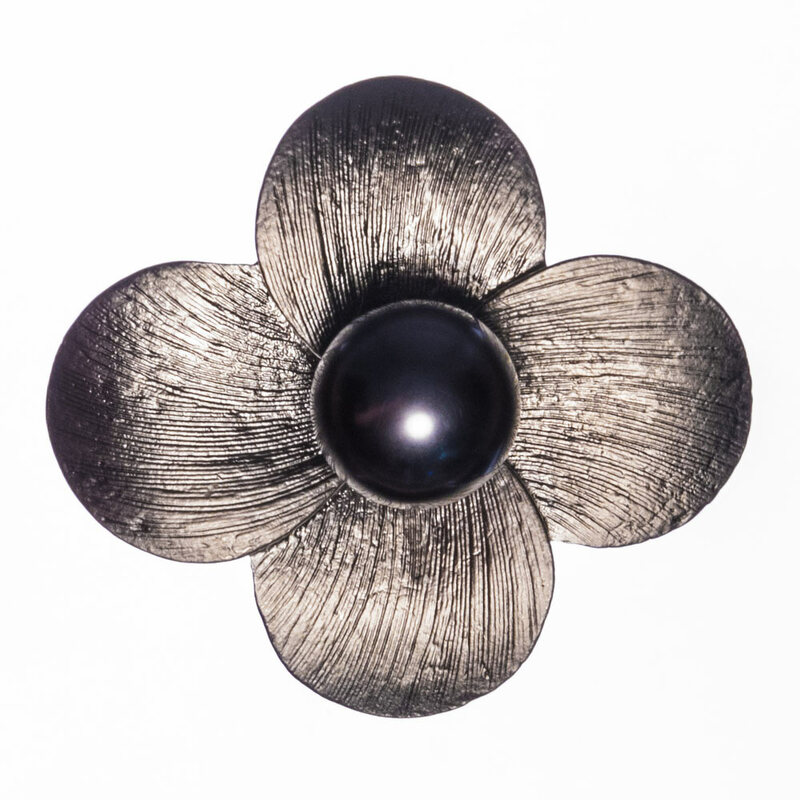 Like our flower brooches, our selection of pearl brooches allows you to explore a whole array of designs and discover ones that most resonate with your personality. 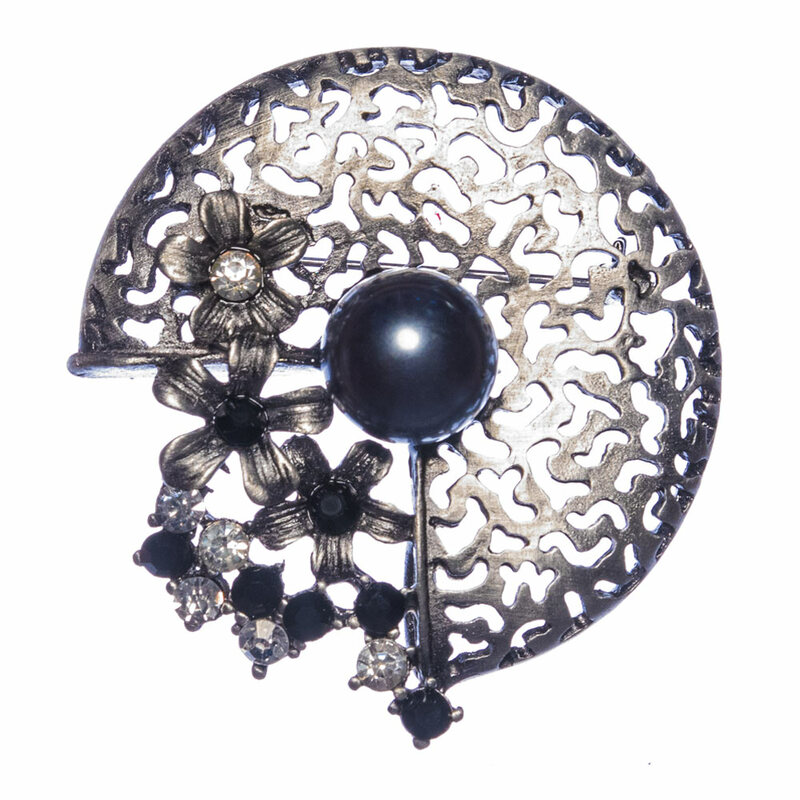 Our pearl brooches are not only perfect accessories to add to your unique style, they are conversation pieces that effortlessly make a striking statement. 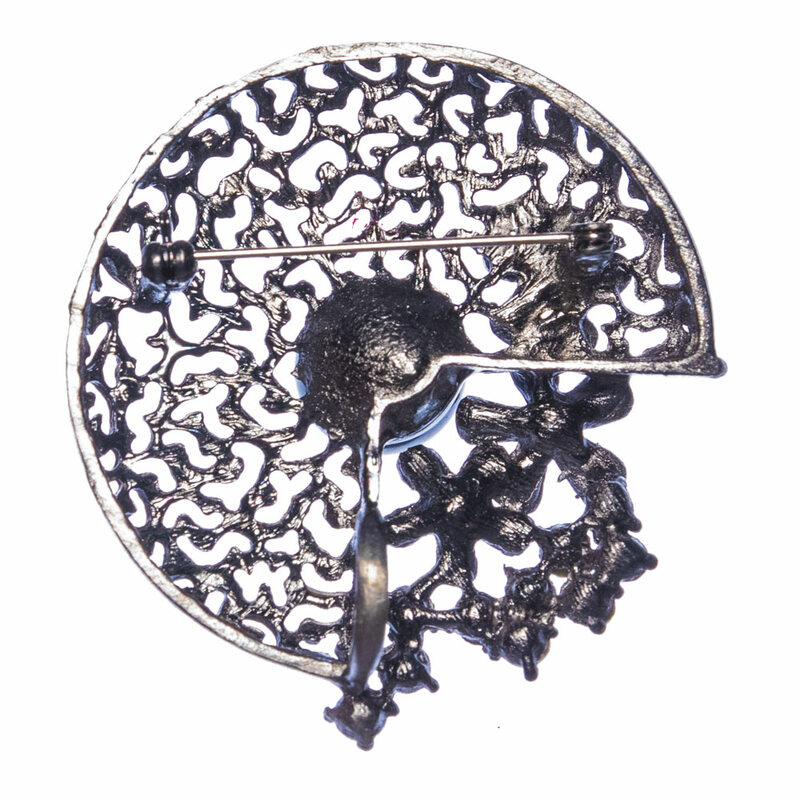 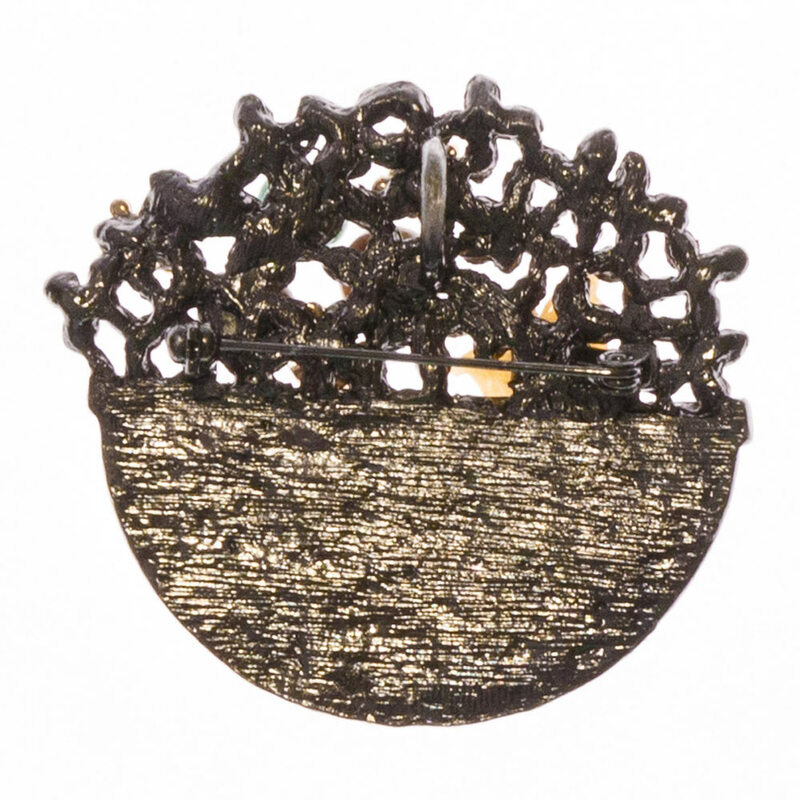 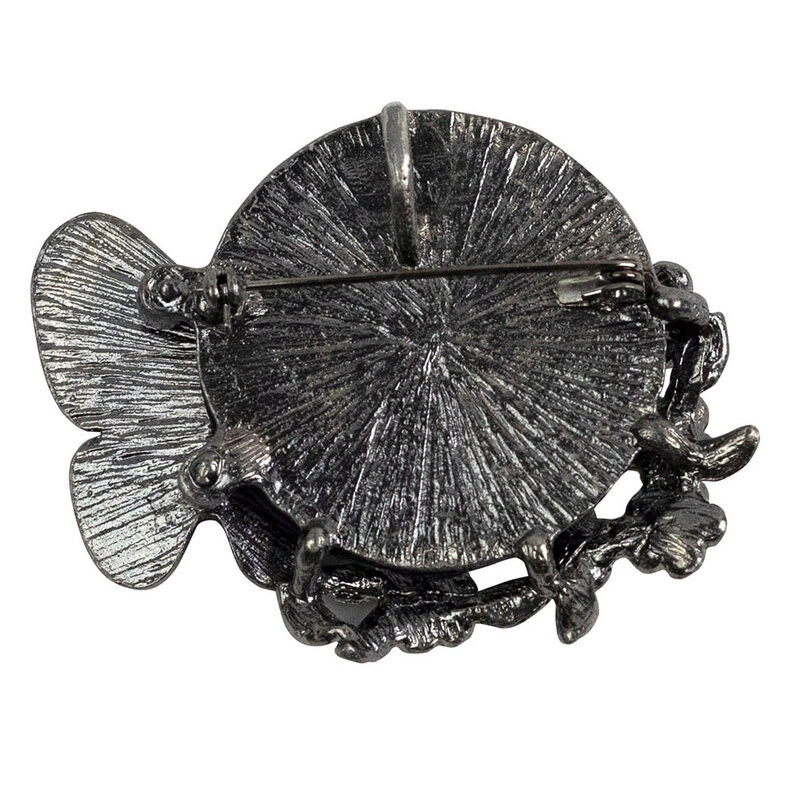 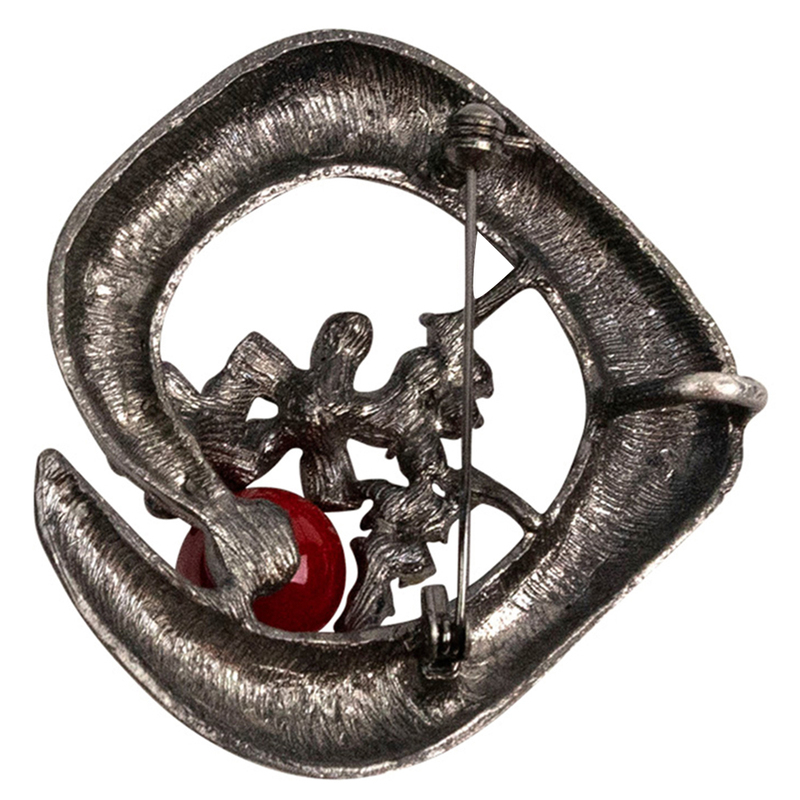 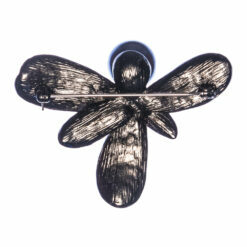 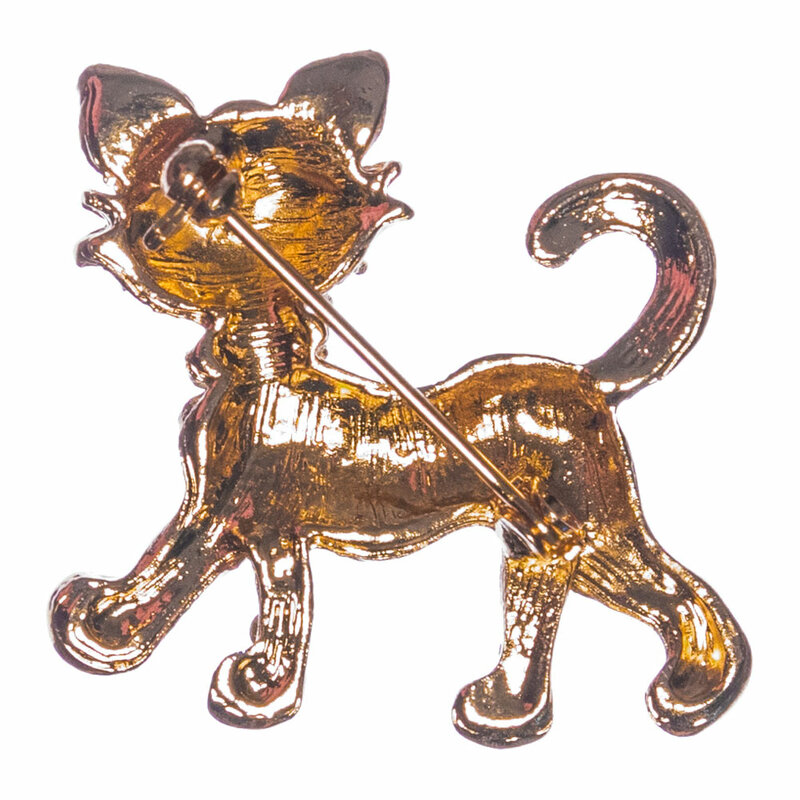 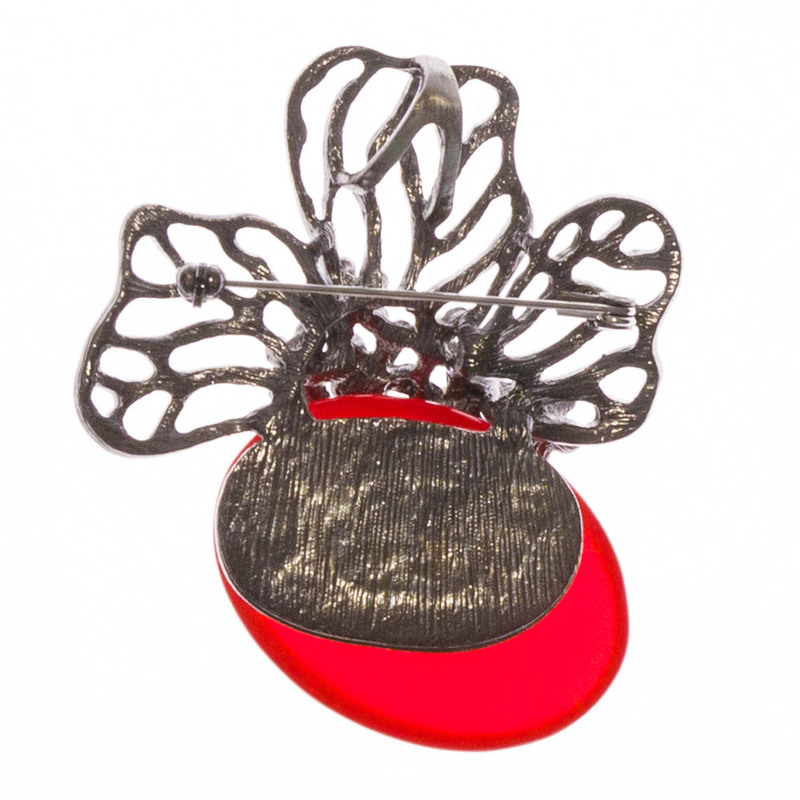 For instance, if you’re going on a date you might want to consider a brooch that tells something about you. 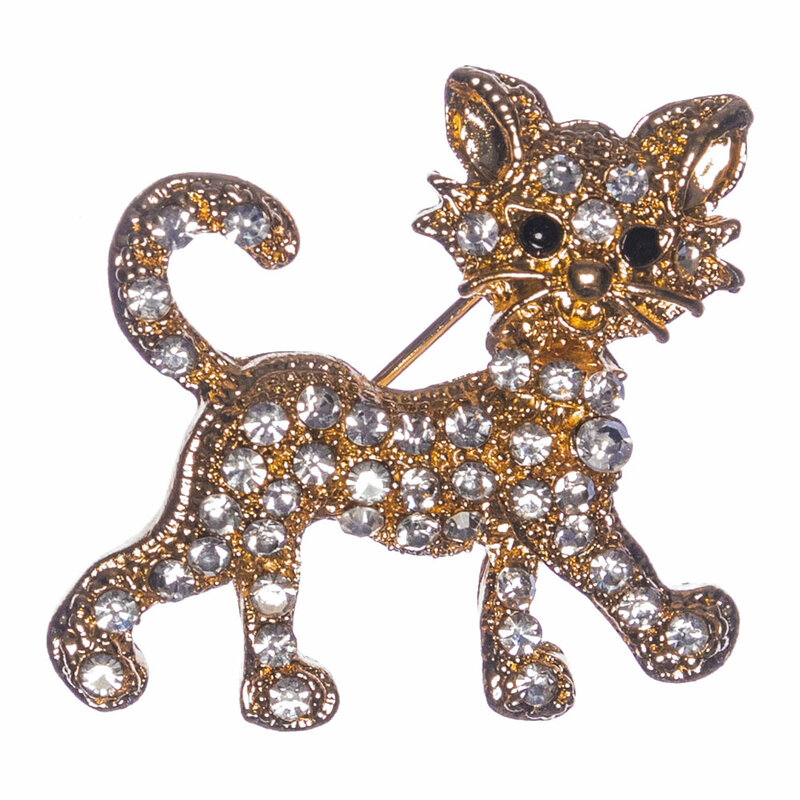 Our Golden Kitty Brooch is a great pick if you love cats; or if you’re a dreamy person, then choose something that’s light to adorn your outfit like our Zoe Spring Butterfly Brooch. 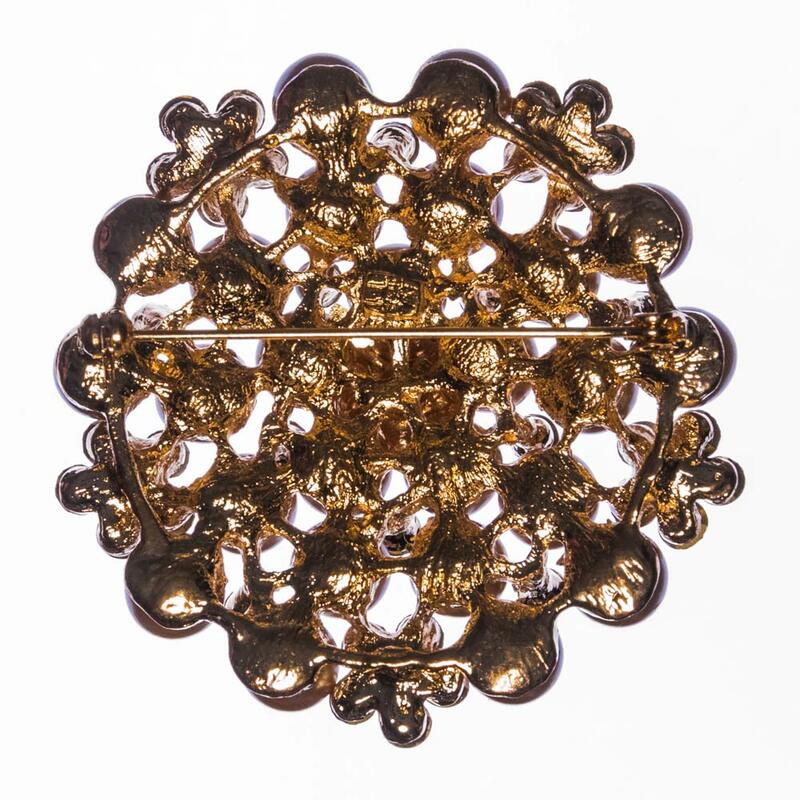 If you’re hosting a dinner party and inviting friends and family over, our stunning pieces gives you the luxury of changing brooches several times during the evening — a gorgeous way to showcase your collection. 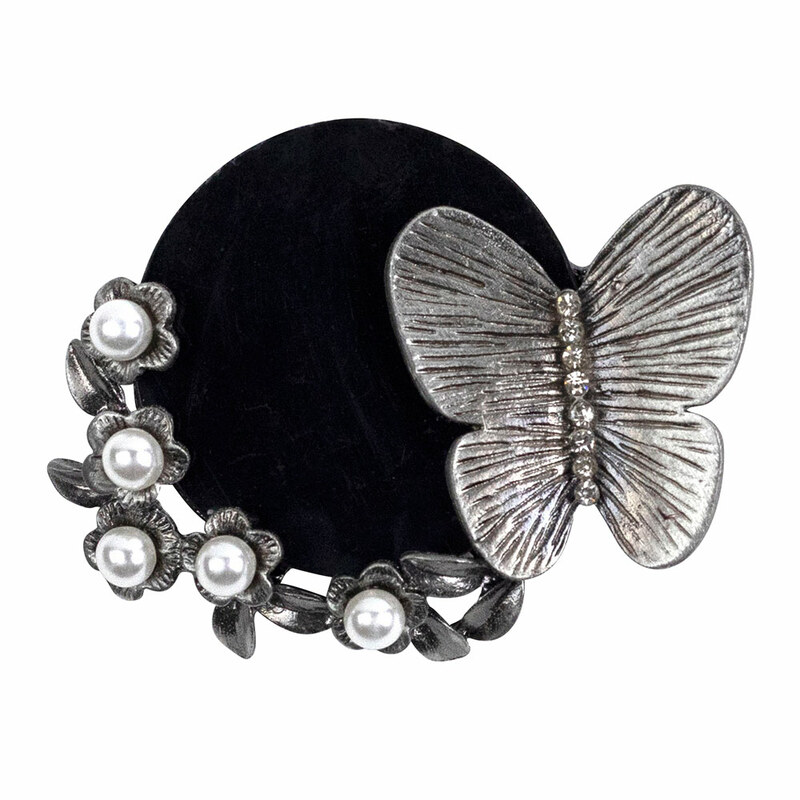 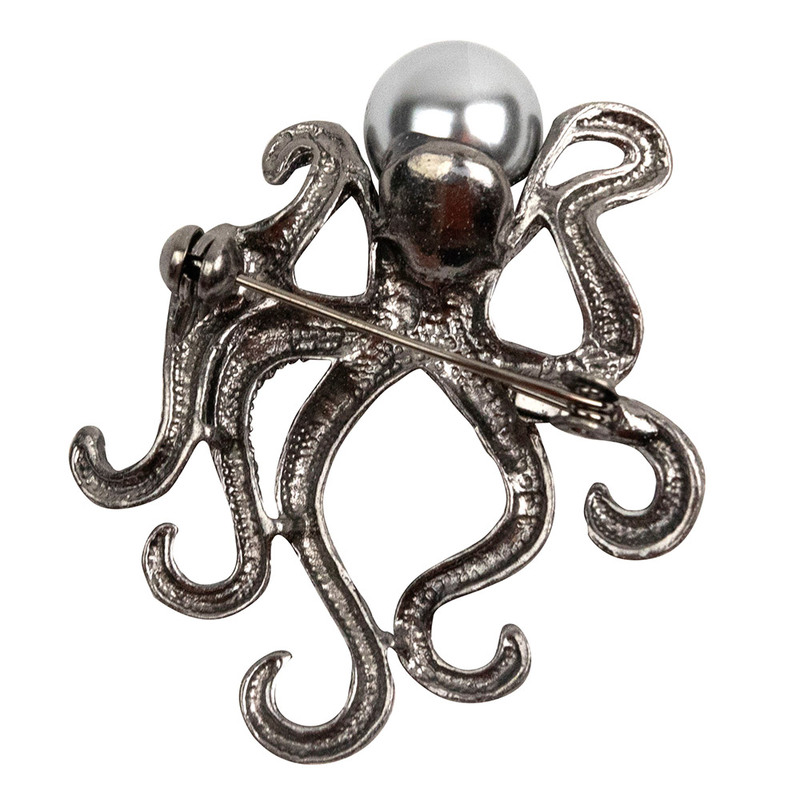 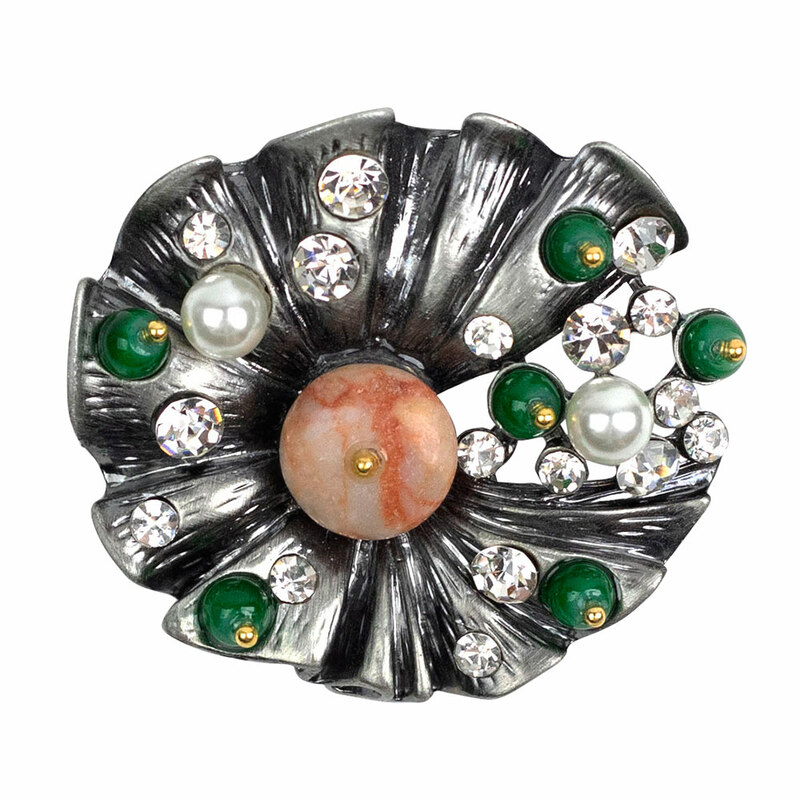 In addition, pearl brooches can be dressed down and like a retro piece still look flirty and fun. 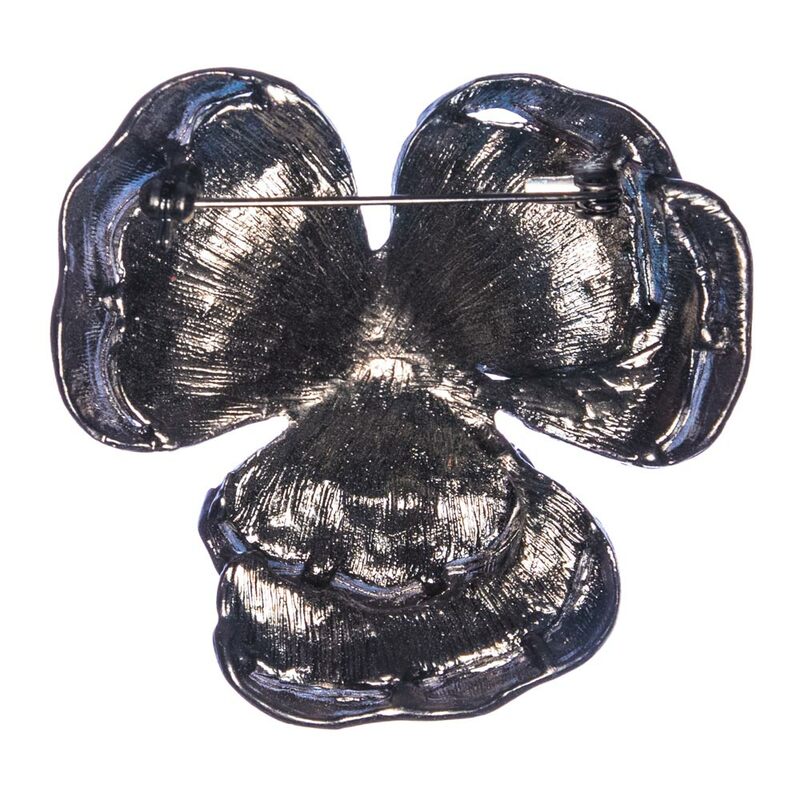 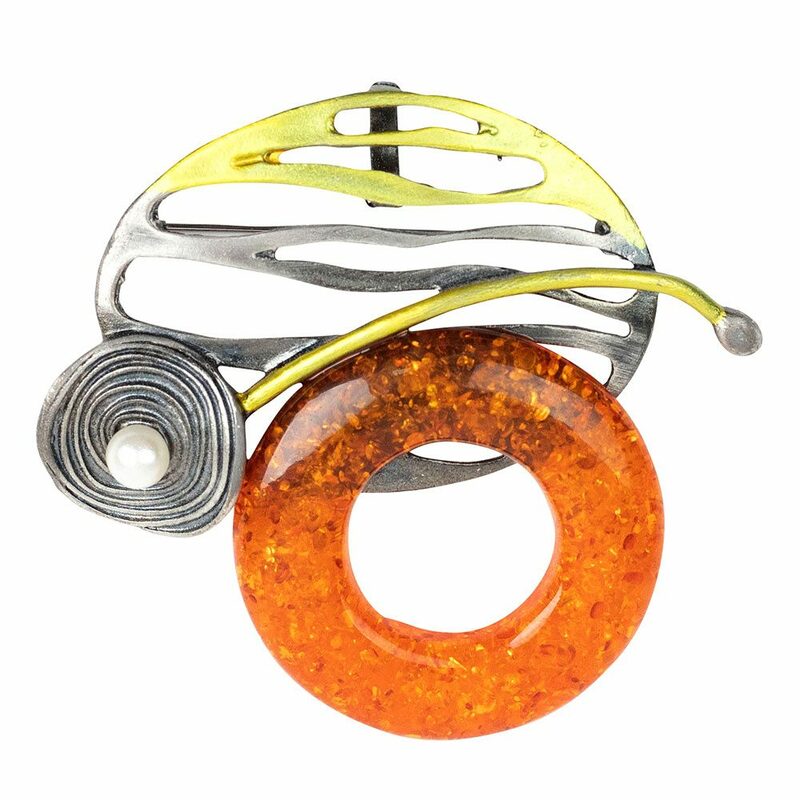 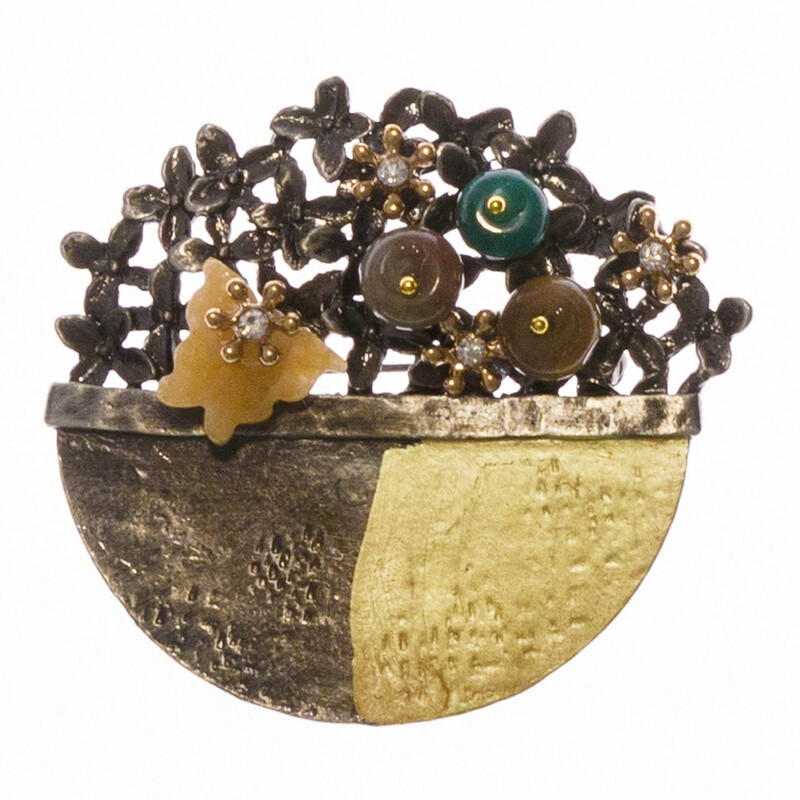 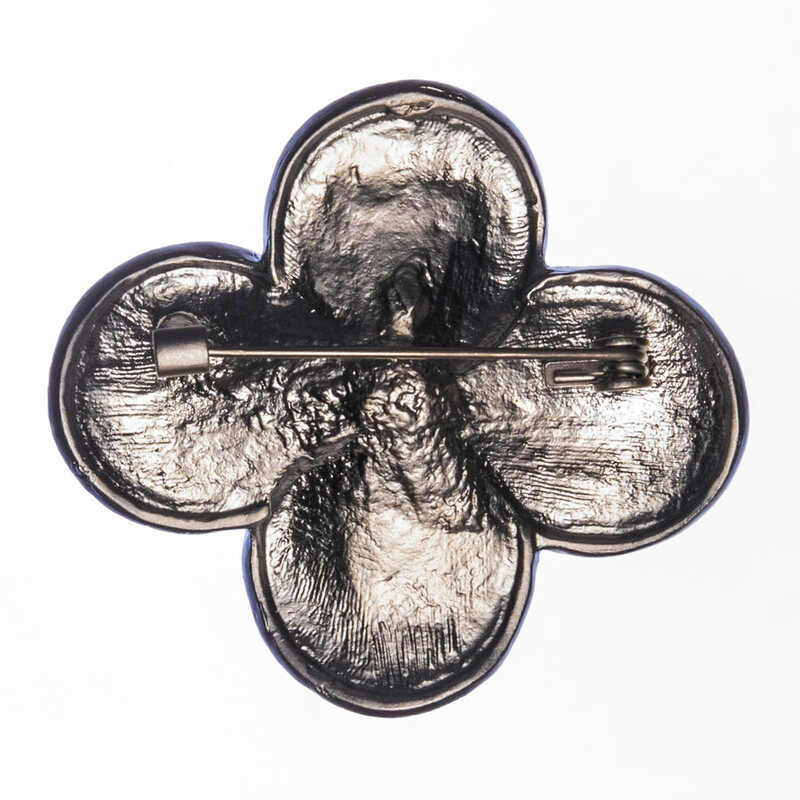 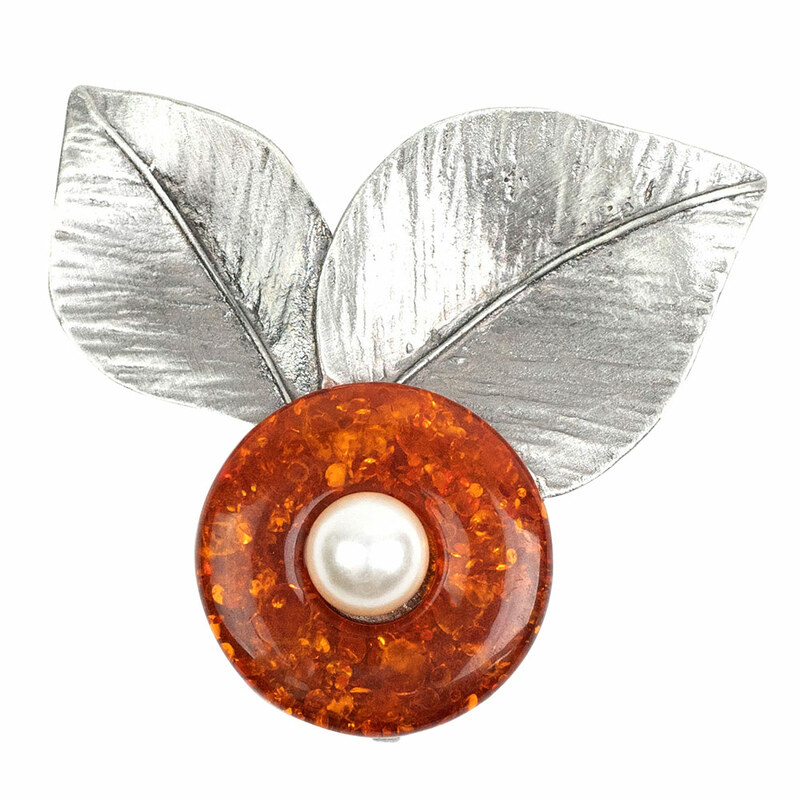 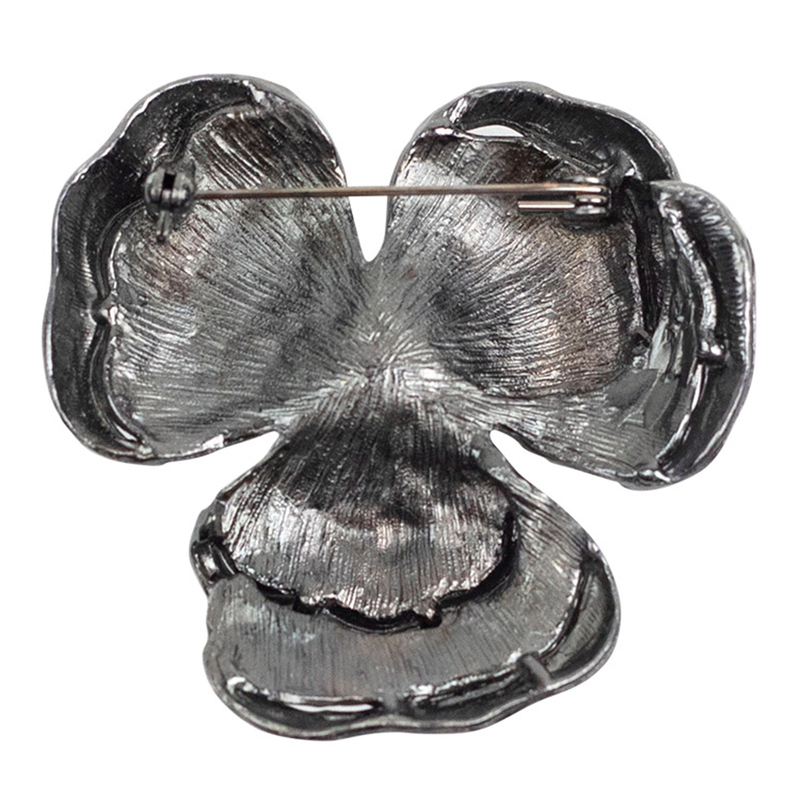 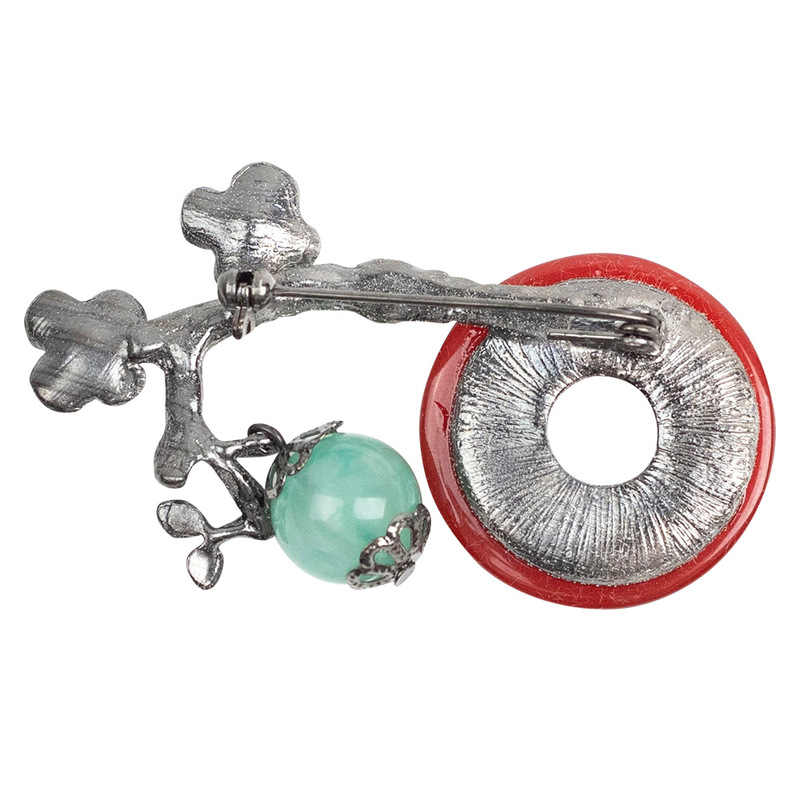 A simple brooch goes well with a summery dress — perfect for picnics or casual get-togethers. 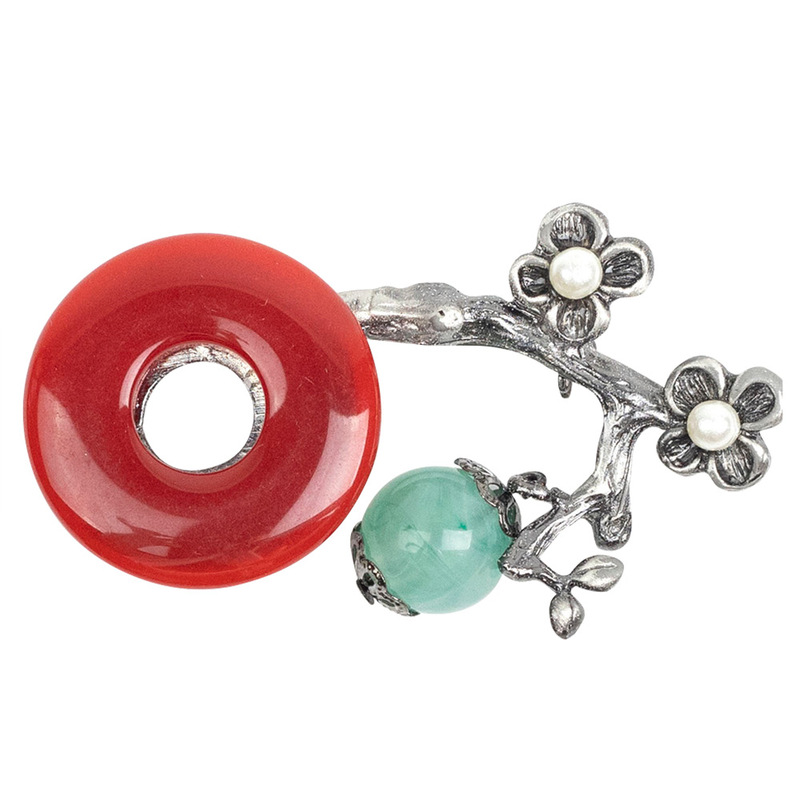 They can also be coordinated with other pieces of jewellery. 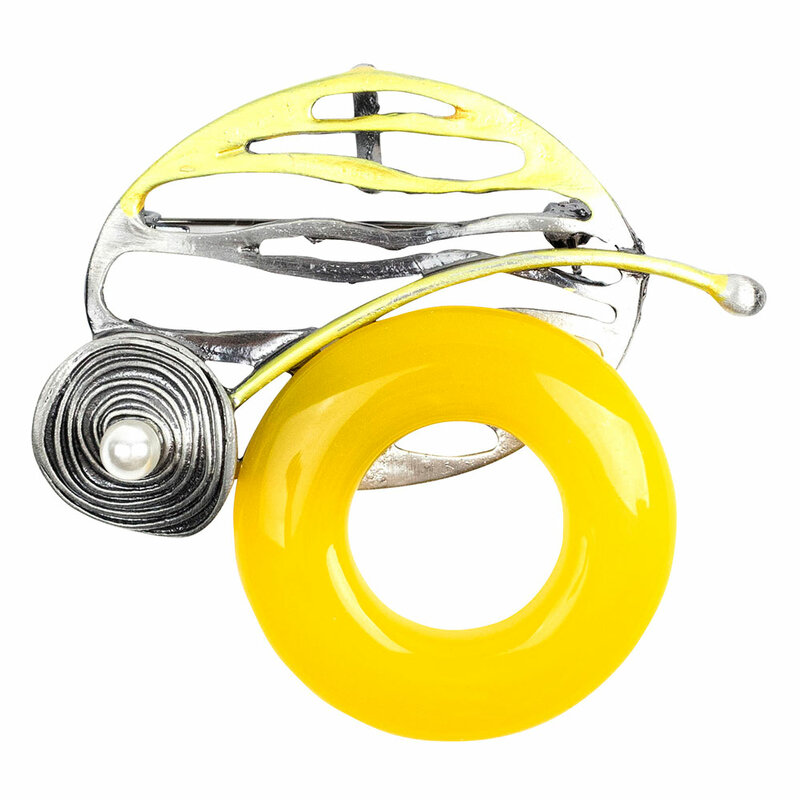 Simple designs like stud or teardrop earrings will still allow the colour and shape of you pearl brooch to take centre stage.